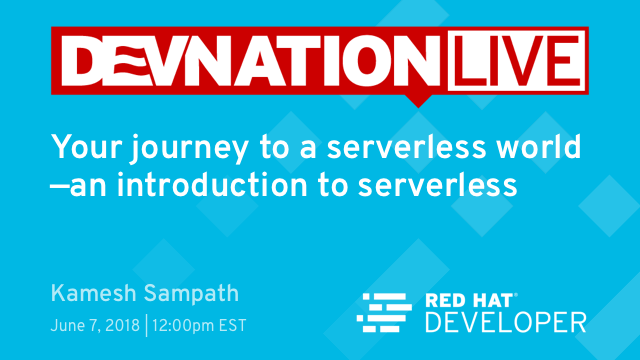 The next online DevNation Live Tech Talk will be Thursday, February 15th, at 12 pm EST. The topic is Spring Boot deployment on Kubernetes presented by Kamesh Sampath. 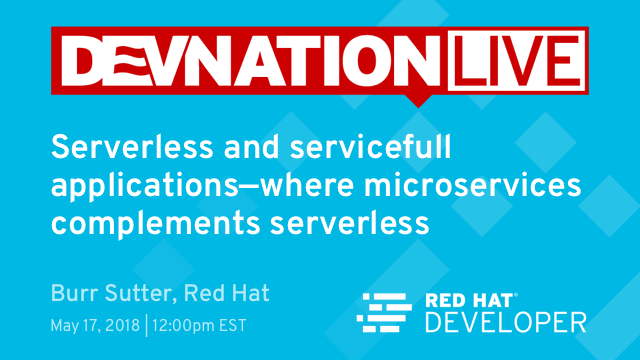 In this 30-minute live session, we will see how to build, debug, deploy, and discover Spring Boot applications on Kubernetes. The talk will include details of the tools, libraries, and platform that could be used to make your spring boot deployment smooth and easy. Register Now, and then join the live presentation at 12 pm EST, February 15th. You may have seen (or maybe missed) that in 2017, DevNation will be folded into Red Hat Summit 2017. Red Hat Summit has always catered to multiple user roles and this year will be no different. What will be different in 2017 is an expanded focus on professional application developers much like DevNation has done in recent years. As such, we will not be hosting a separate DevNation event alongside Summit 2017. Instead, Summit will include more advanced Application Development sessions, CodeStarters, labs, birds of a feathers, a new “Developer Zone” in the expo area, and much more. Attendees: Every attendee can now access everything that’s developer-related and at no extra cost. Speakers: You now have a larger audience to share your application development story, plus you and co-presenters get access to the entire Summit event. Speakers: submit your Application Development proposals today! Help, I accidentally hit CTRL-ALT-F8 on my Red Hat Enterprise LInux VM on Hyper-V! 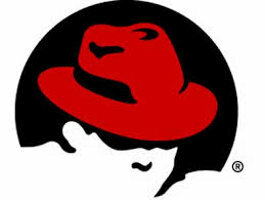 Continue reading Help, I accidentally hit CTRL-ALT-F8 on my Red Hat Enterprise LInux VM on Hyper-V!